I don't know how about you, guys, but we at Bushwick Daily think about Bushwick Open Studios constantly. On May 30 to June 1 will Bushwick for the eighth time in row transform into one big fun artsy block party. And when I say block party, I mean an actual block party as well. 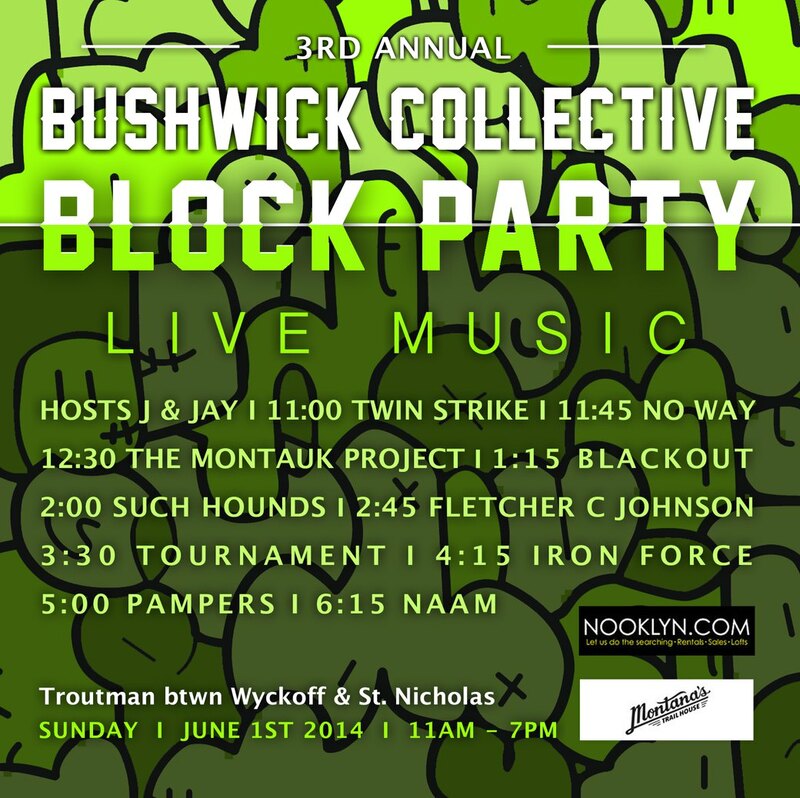 Second annual Bushwick Block Party produced by The Bushwick Collective and its father/curator, Joe Ficalora in collaboration with locals Nooklyn and Montana Trail are bringing you awesome bands, street artists, food trucks and hopefully lotsa sunshine! The party is going down on Sunday, June 1 from 11AM to after 7PM, and promises that the last day of BOS 2014 is simply unforgettable. See you on Troutman St between St. Nicholas and Wyckoff Aves. 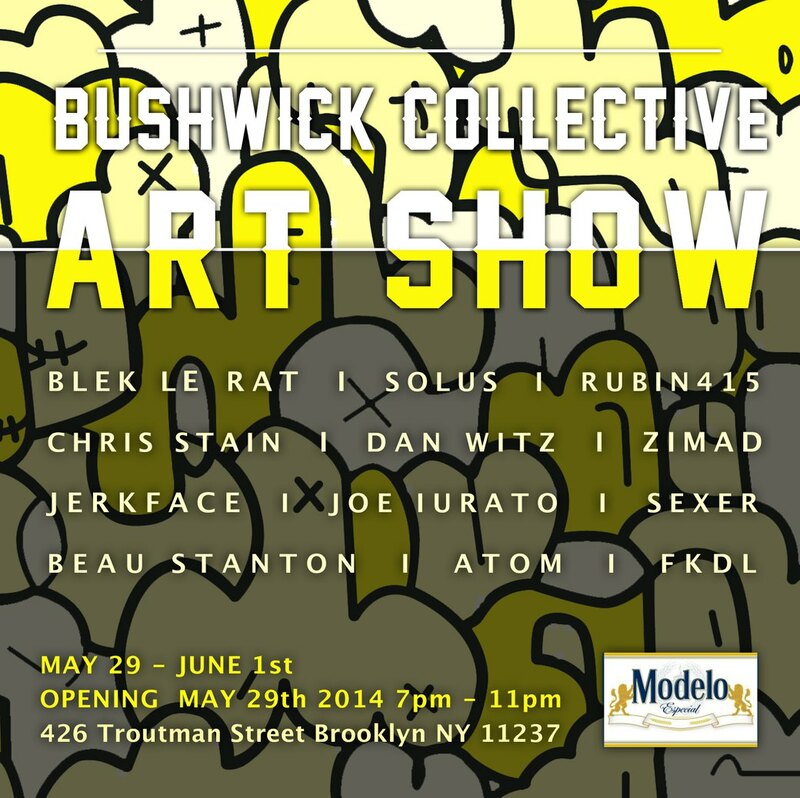 Follow The Bushwick Collective Facebook page for updates, and naturally yours truly, Bushwick Daily for all things awesome (not only) during BOS.